Flute - Yulia Berry. Piano - Yelena Prizant. offers flexibility and convenience. Choose dates and weeks that work for you! Yulia Berry is the creator and the developer of ALL about FLUTE, a FREE Mobile app, available for iPhones and Androids. This is a must have for flute players of all skill levels and disciplines. 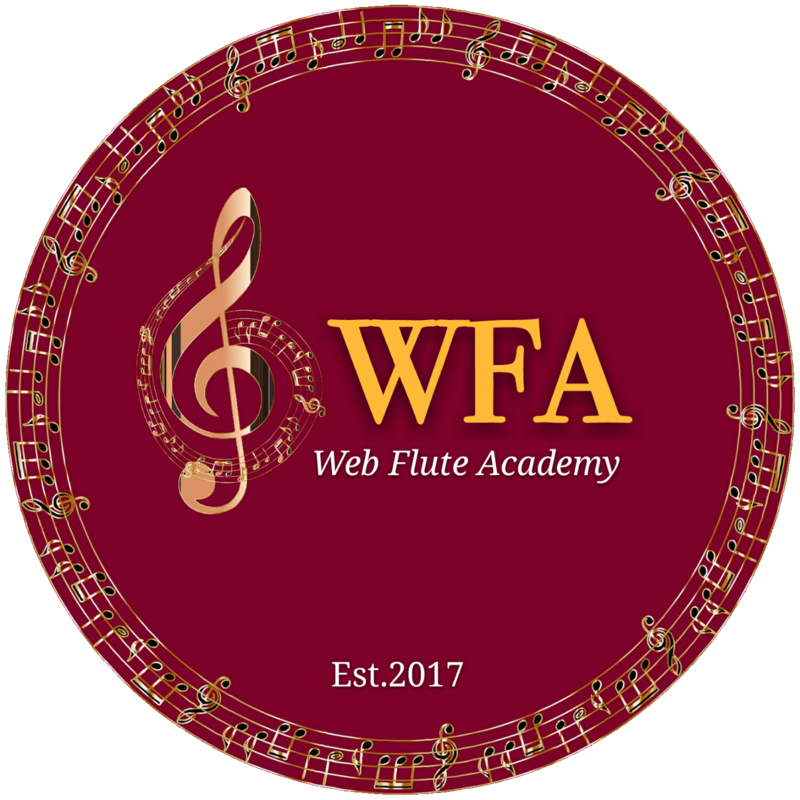 With useful links, streamlining notifications, and informative articles, "ALL about FLUTE" serves as a gateway into the world of flute playing. Yulia Berry is interviewer and editor at Chattoir Editorials - an exciting addition to the Internet community ChaTToir!, created for artists and musicians.